During the summer months the Snowy Mountains become the adventure capital. There are a range of fun activities to experience from mountain biking through the Thredbo Valley to hiking up mount Kosciuszko. There is so much to see and do, so make sure you check out our top 5 holiday activities you can experience while staying at your favourite Crackenback lodge, Altitude 1260. The Snowy Mountains is the perfect place to pull out your mountain bike and go riding. There are a range of natural courses that cater to all skill levels. Go off road through many different nature settings including the bush, forests, plains and alpine tracks. 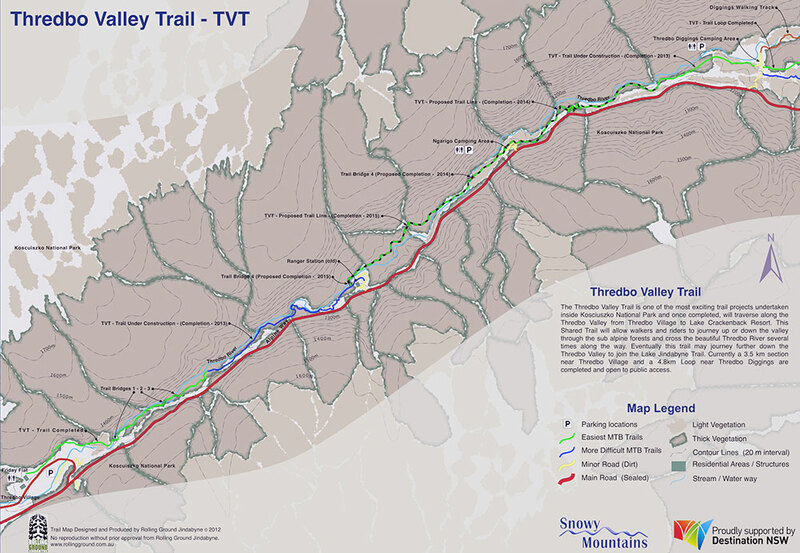 One of our favourite tracks is the Thredbo Valley Mountain Bike Trail. It runs an amazing 17 km long and will defiantly win over any die hard thrill seeker. This particular track can be ridden in both directions. Going uphill through Lake Crackenback to Thredbo or downhill vise versa. If you only want to ride one way, there is a bus that can shuttle you from either end. If you would like someone to pick you up from your Crackenback lodge this can also be arranged. The Snowy Mountains is known for its bushwalking and hiking as it is surrounded by mountains of different shapes and sizes. This makes it great for all ages and abilities. There are many trails to explore, you can take a slow walk around Crackenback or go hiking at the popular Kosciuszko National Park. 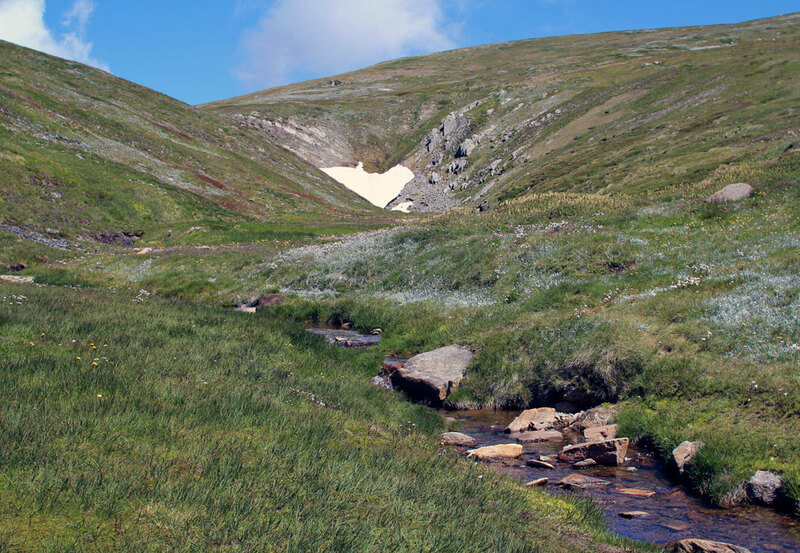 Kosciuszko National Park offers a range of inspiring trails littered with rustic Australian bush, naturally formed caves and heritage listed buildings. Along your hike you will also have many opportunities to visit lookout views and see wildlife in their natural habitat. One of our favourite walks is on the Main Range. If your looking for a rewarding challenge we would highly recommend it. 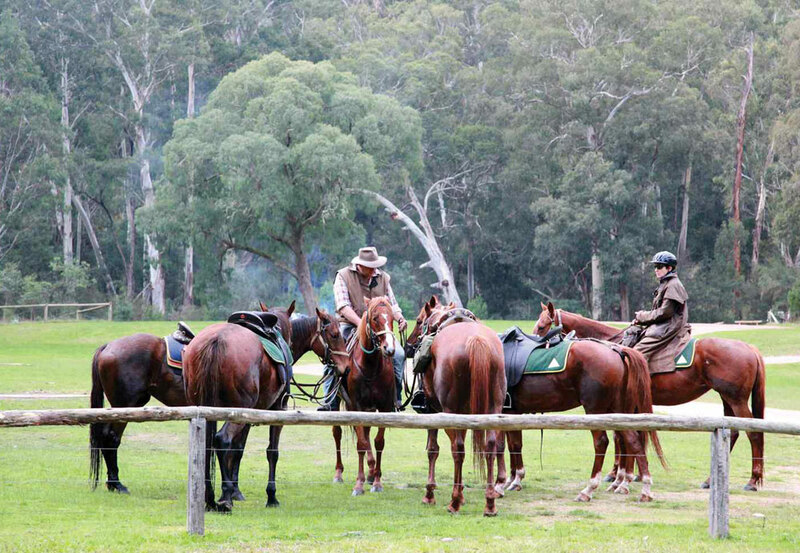 The Man from Snowy River has made the Snowy Mountains famous for its horse back riding. This is a must do for any fan of the movie. Not only will you appreciate the excitement of riding a horse, but you will learn about the rich history from the local horse wranglers. Some of their families lineage date back hundreds of years. Guided horse riding treks through the Snowy Mountains allow you to take everything in including the untouched countryside. Most tours start with a hot campfire breakfast in the morning followed by a few hours of riding. This activity is great for families and we would defiantly recommend doing it at least once. Keep in mind you wont need to have ridden a horse before to go riding. All tours are slow paced, and utilise calm, trained horses that know the tracks very well. Some tours will even pick you up from your Crackenback lodge doorstep. While you may not associate water sports with the Snowy Mountains it defiantly is a big attraction. 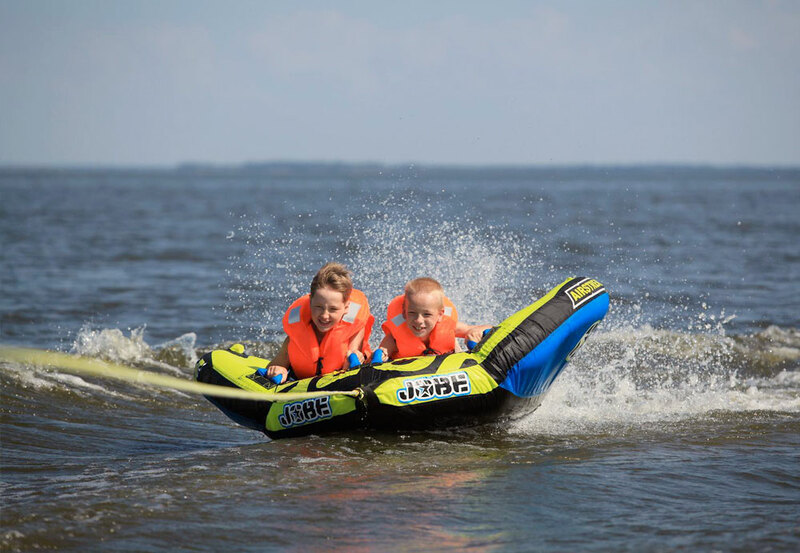 Many waterways, rivers and glacial lakes offer unique opportunities to have some fun in the water. During summer body boarding, wake boarding and skiing are among the most popular. Always remember to check the weather conditions and the depth of the water before entering to ensure everyone is safe. 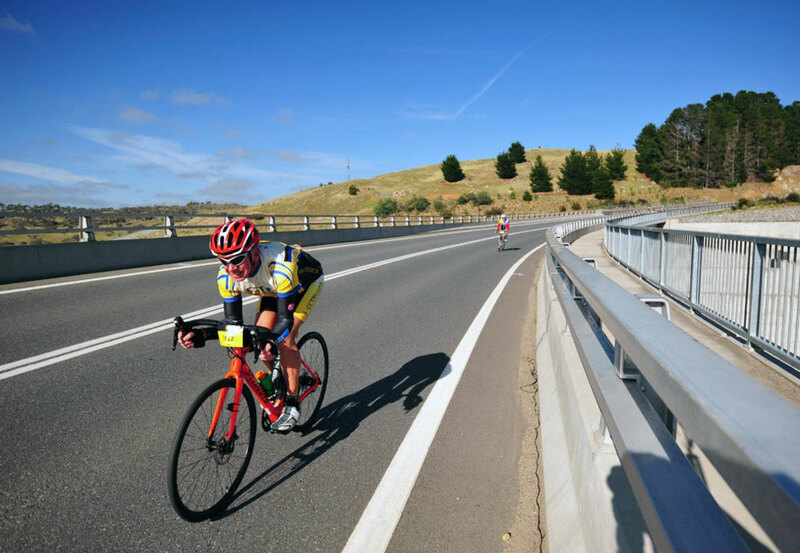 Crackenback in the Snowy Mountains is home to the L’etape Australia cycling race. It is held during December and is amazing to watch. The mixture of smooth road surfaces, amazing views and light traffic makes for a must do for any cycling enthusiast. There are lots of challenging climbs that you can pit yourself against that are a great attraction. The local cyclists promote a fun and friendly atmosphere and encourage you to do the same. From first hand experience we recommend not riding more than two riders abreast as the Snowy Mountains roads are very windy and there can be some blind spots. As you can see there are lots of fun things to do in the Snowy Mountains during Summer. To book your Crackenback lodge with Altitude 1260 by calling 02 6456 2511 or booking online.